Ezines, SEO, digital strategy and digital agency services. Ezine campaigns, basically are direct mail campaigns on line. They are becoming more and more popular because you can monitor and track an audience on line and compile data lists. 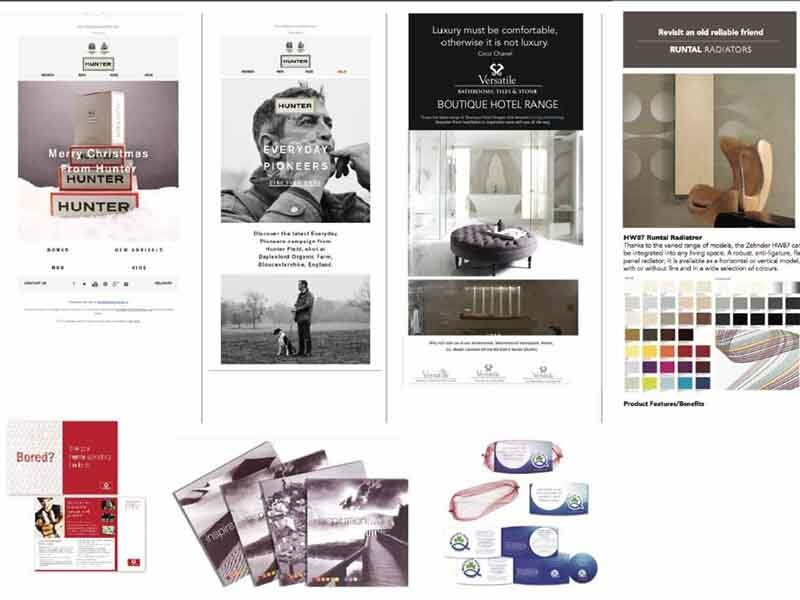 Ezines are also highly effective if aimed at specialised target groups and as part of planned digital strategy. Paragon, because of its knowledge in advertising and copywriting has an edge in producing extremely effective creative Ezines. 2. Carry out private SEO viewings ( non memory cached SEO reports). To see where you are ranked and where your competition is ranked. 6 . Introduce the same online campaign / messaging to various social media sires eg facebook, you tube, etc. 7. Monitor progress through monthly SEO reports adn update seo data through the cms system.